There have been two separate incidents involving malfunctioning boilers that forced authorities to close their respective school zones. One involved an elementary school where 3 adults were injured. The other happened in a dorm at Murray State University. While no serious injuries occurred, these were the proper procedures to handle a potential boiler hazard. When it comes to boiler safety, it is always best to err on the side of caution. In the case of the boiler at the dorm, a bad seal was the cause for evacuation. Originally, it was thought that a separate electrical problem was to blame. The issue at the elementary school was described as a boiler explosion. That sounds very frightening and sent one staff member to the hospital. 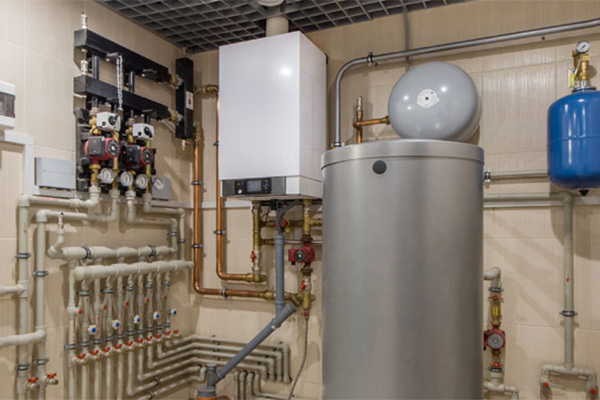 If you suspect your boiler is not working properly, do not try to resolve the issue without the help of a professional. The technicians at Team Mechanical work with boilers frequently and are highly qualified to assist you with your boiler problem. Call us at (612) 729-5646 to schedule an appointment.